This watch doesn't denote membership of the well-to-do classes, nor does it stand for a progressive taste in art. Ludwig is simply the archetype of a classic watch—making an eminently smart and stylish impression for a lifetime. 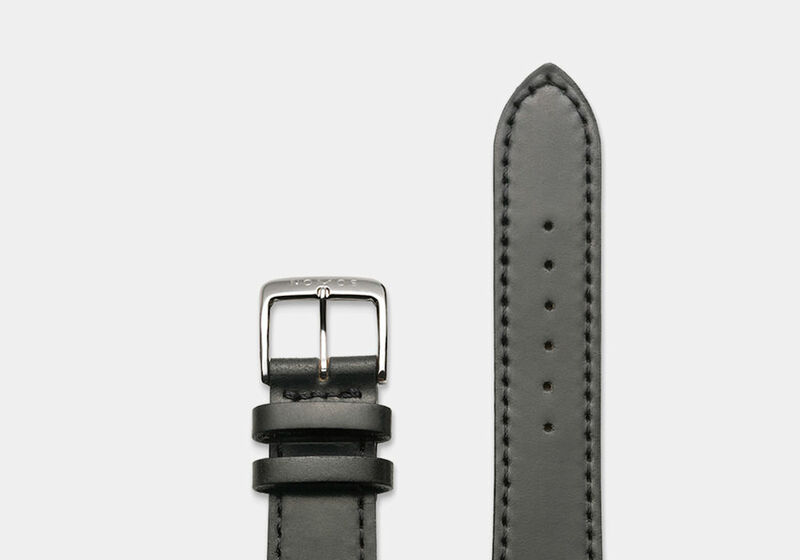 This is the pared down, regular version powered by the manually wound Alpha movement. 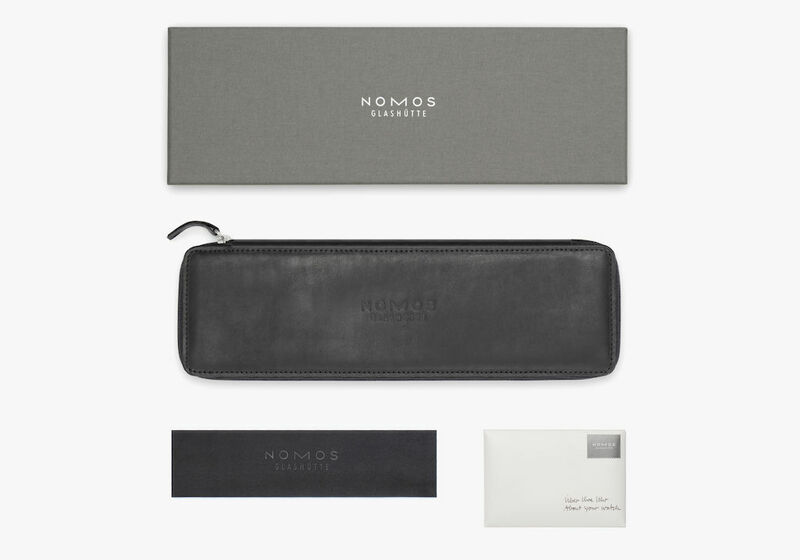 Smart and subtle: Ludwig is the secret Wunderkind of the NOMOS collection. But despite its obvious academic credentials and command of Latin, this watch remains appealing and understated—as well as so slender that it will steal the heart of those with even the finest aesthetic sensibilities. 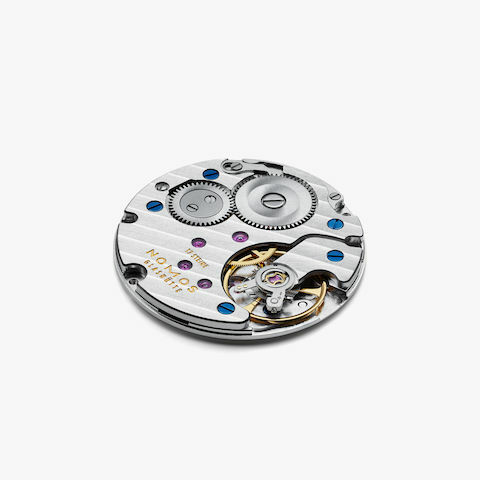 Visible within though the sapphire crystal glass back: the hand-wound Alpha caliber, crafted in Glashütte. Reserved, refined, and Roman on the outside; on the inside the fine Alpha caliber is at work—and ensures an elegant and very slender profile.